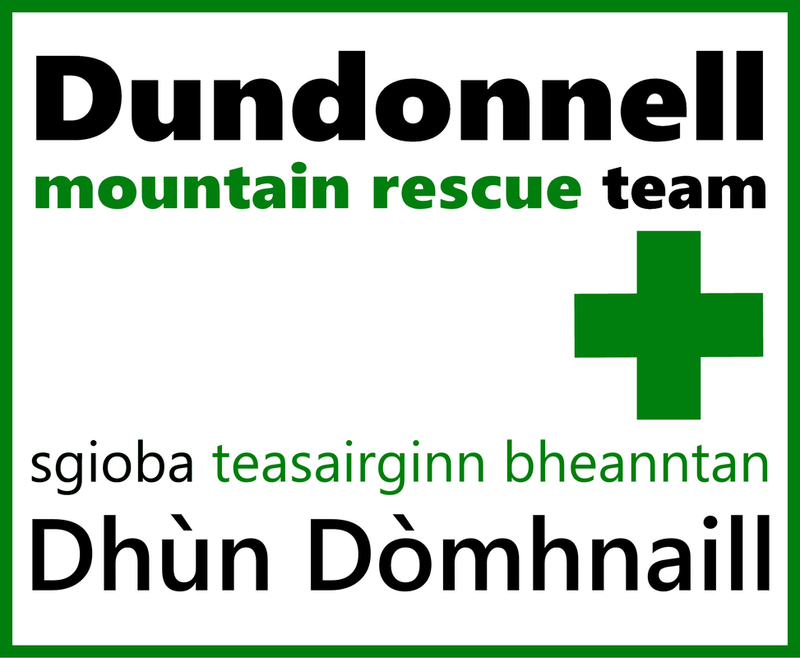 Please note: All the links below have rendered assistance to Dundonnell Mountain Rescue Team in some form or another. These are external links and will open in another tab. Dundonnell MRT have no control over their security or content. St.John Scotland - The order are a major Sponsor of Scottish mountain rescue in general and have assisted us with financial support many times over the years. We are extremely grateful for their assistance so far and long may it continue. Thank you. Just Giving - Our fund raising website is based here. Scottish Mountain Rescue - The representative and coordinating body for mountain rescue in Scotland.